Bees are found in all continents except Antarctica. The most common types of Bees are the European, and African bees. The African and European bees belong to the same species: Apis Melliferasa. 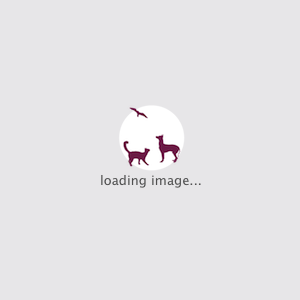 Despite belonging to the same species, they have evolved to have different behaviors and adaptations. Here are some of the differences between the two. 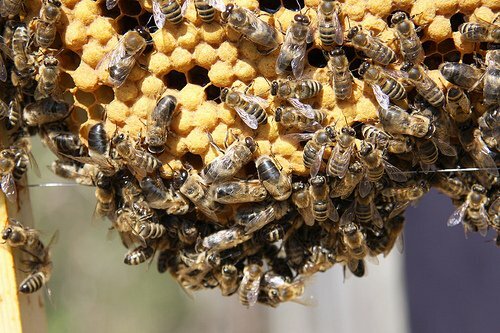 African bees swarm more that their European counterparts. In addition, African bees swarm at a younger age compared to their European counterparts. 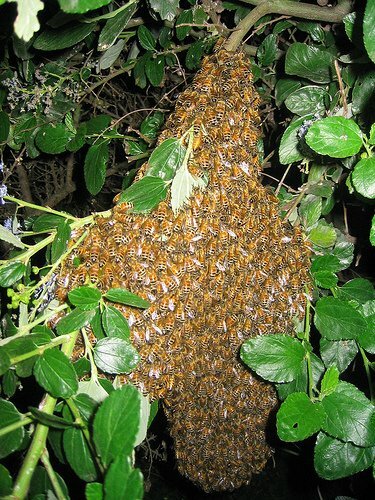 European Bees swarming once or twice a year while African bees swarm more than ten times a year. 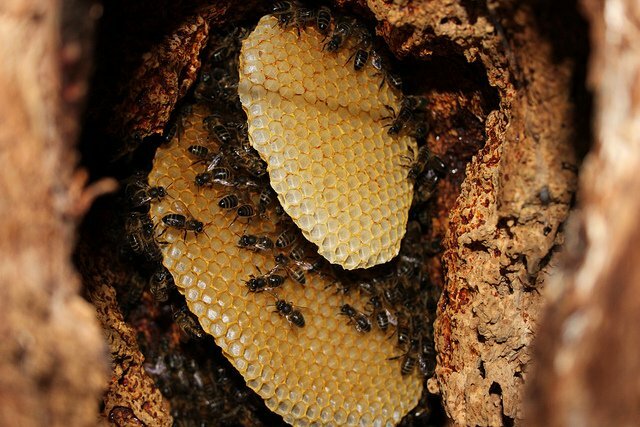 European bees nest at grounds that are above the ground while African bees often nest in Underground cavities. African bees are very defensive of their territories thus earning the name “killer bees.” This is because of the fact that African bees produce a greater amount of alarm hormone pheromone compared to the European bees. 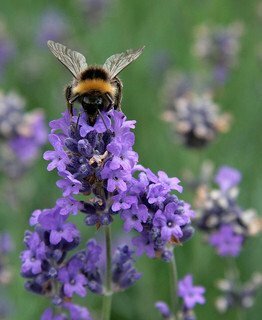 Africans bees once agitated remain defensive for days, while the European bees calms after one or two days. 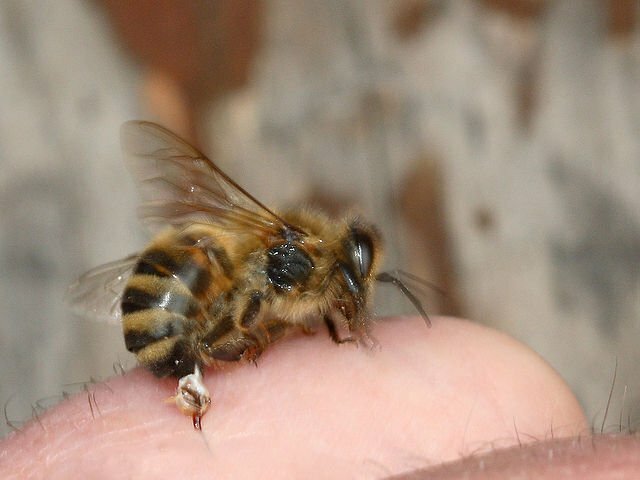 European bees are greater in size compared to the African bees. European bees are greater than five centimeters in length while African bees are usually less than 4.9 C.m in length. 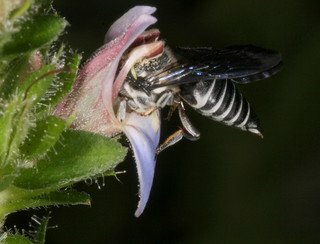 African bees have evolved to be opportunistic forages. 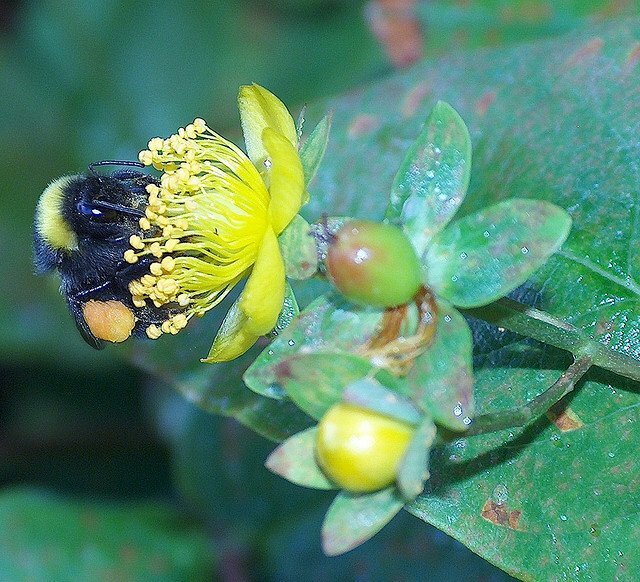 On the other hand, European bees have evolved to participate in-group foraging. African bees produce a greater number of drones. European bees only produce more drones once they have reached a certain threshold number.